Planning a large wedding? 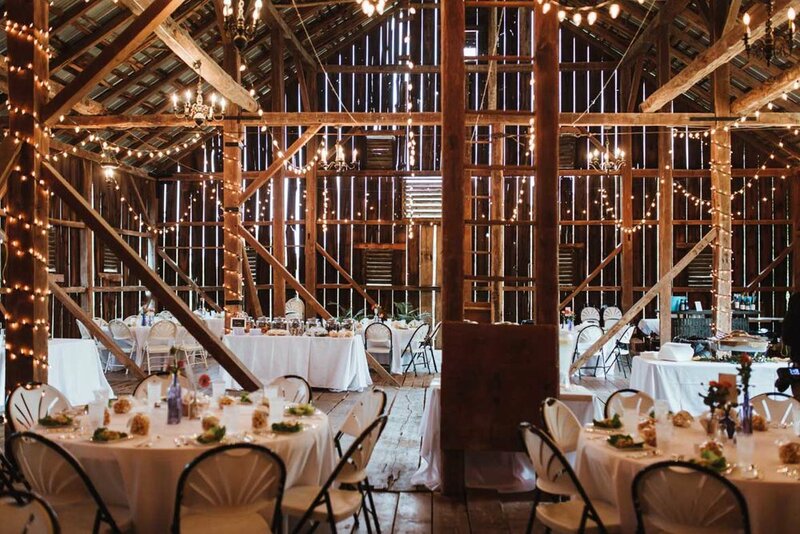 Our package accommodates up to 140 guests and includes our Historic Barn, indoor Solarium Event Venue, and full use of our property. Inquire about our barn wedding package if you would like to use the grounds, solarium, and the barn for your wedding and reception. This package is for weddings that include a reception with a caterer and DJ. Max 130 guests. 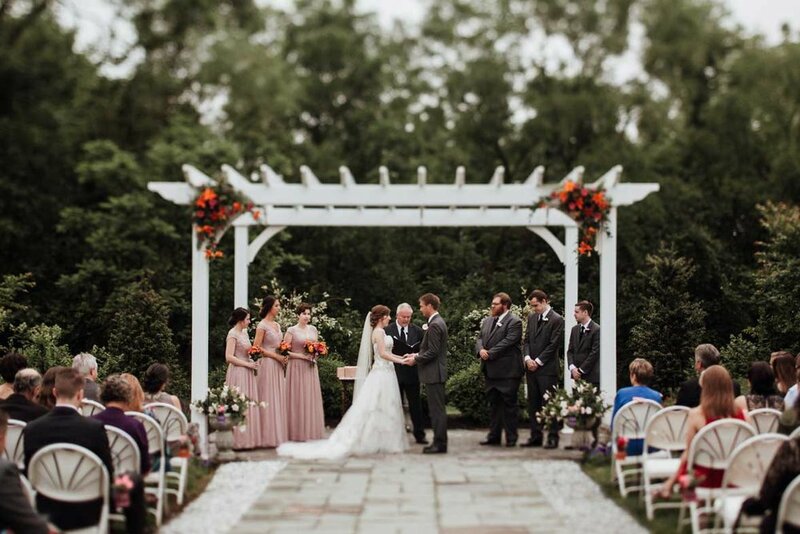 Use of the Historic Barn Venue, Solarium Venue, and Wedding Garden Pergola for your ceremony and catered dinner. We do not do catering so you are free to choose a caterer that suits your style and vision. Access for set-up the day before your event. 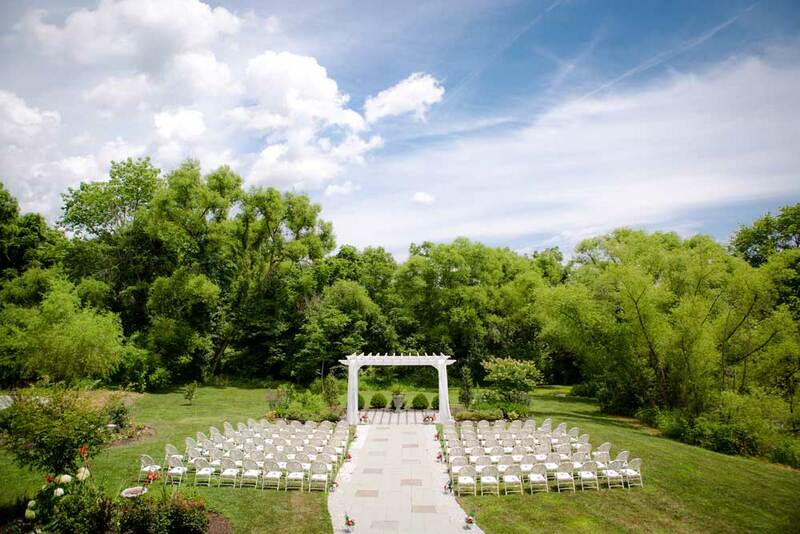 Ceremony rehearsal and venue space for a catered rehearsal dinner. We do not do our own catering. A two night stay in The Tack Room guest room including breakfast. The Tack room may be used as a preparation and dressing room. The wedding party my also stay overnight in this guest room. 60" round tables, chairs, and tables for the buffet, gifts, cake, and guest book. The Inn will be responsible for the set-up and take down of any tables, table cloths, and chairs that the Inn provides. Bridal party will do all additional decorating. The Tack Room is included in the package for two nights. If your guests will require overnight accommodations, you may book both the Swan Cottage and/or the ten room Farmhouse for your guests. Booking additional guest rooms is not required. 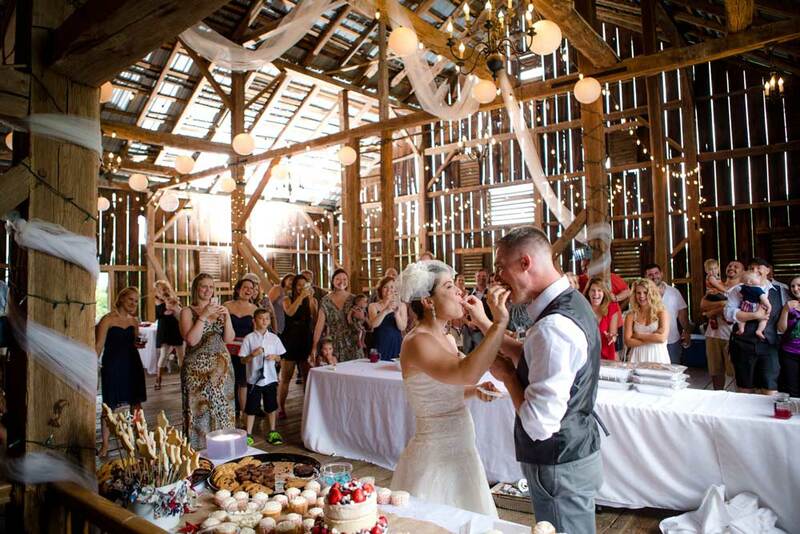 The wedding party must rent all the guest rooms farmhouse if they would like to use the parlor or dining room for wedding functions. If you do not want to pay for all of the rooms for your guests, we will be happy to hold the guest rooms so that your friends and family can book their own rooms directly. Ceremony should start no later than 5 PM to allow at least five hours for the ceremony and reception. Amplified music must be turned off at 10 PM. This is a local ordinance and cannot be waived. Alcohol must be served responsibly and legally. No fire including candles and smoking are permitted in the historic barn. Additions to the basic wedding and reception package are available. Rates for additional activities are dependent on the number of guests, complexity of set-up, and duration of the activity. Please ask for a quote if you are interested in adding these activities to your event.